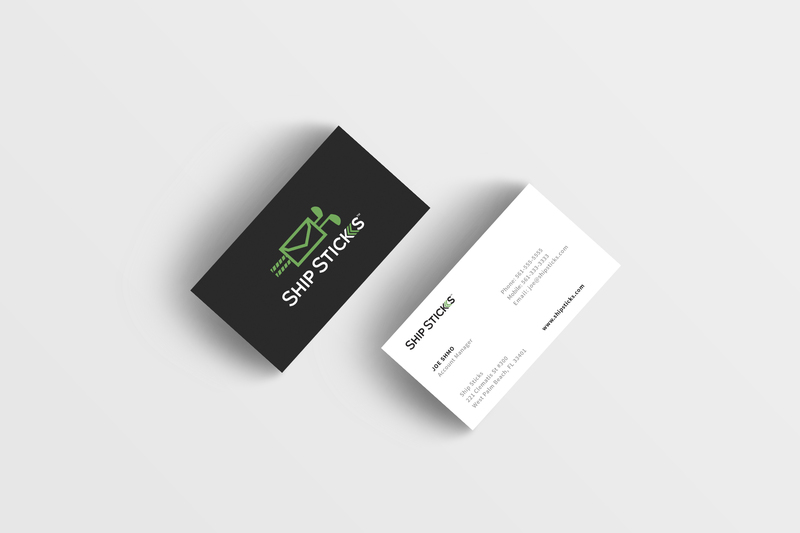 This business card was designed for Ship Sticks. 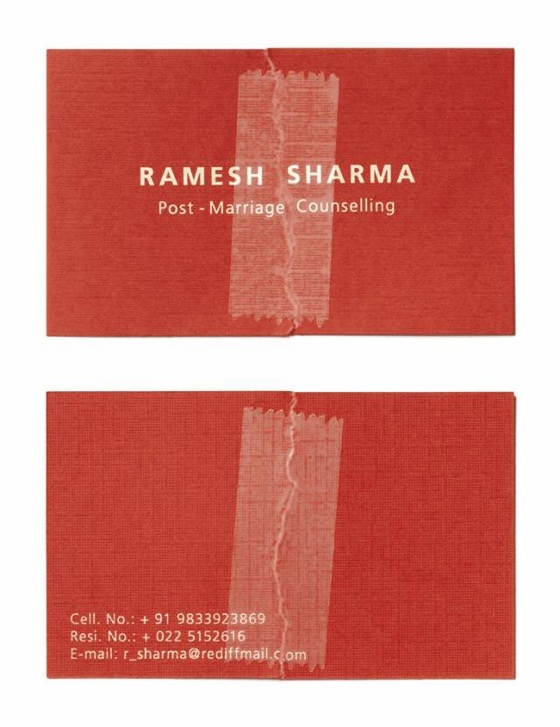 The card has a nice simple, clean and corporate look. The back side of the card is black and features their green logo design. 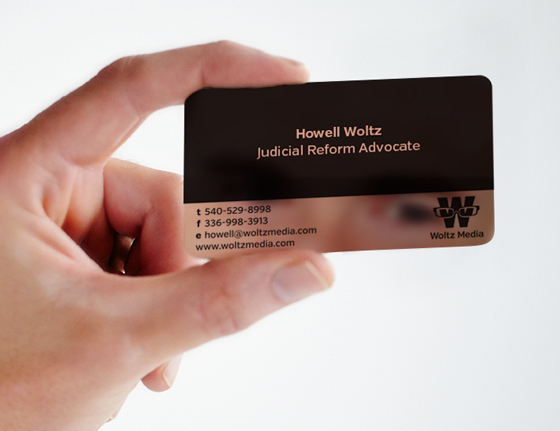 The white front side of the card has all the necessary contact info of the person and business. 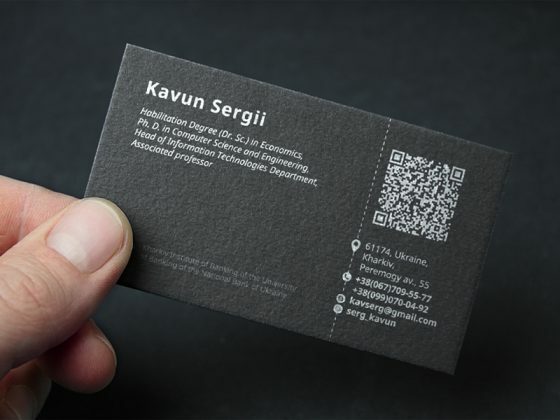 The card was designed by Joey Shiner, a UI/UX designer from the USA.